I-LinCP is excited to announce a Webinar and Learning Lab Series for 2017! The purpose will be to educate and fully comprehend subject matter from all perspectives (Owner, A/E, GC) and to explore solutions to industry issues. 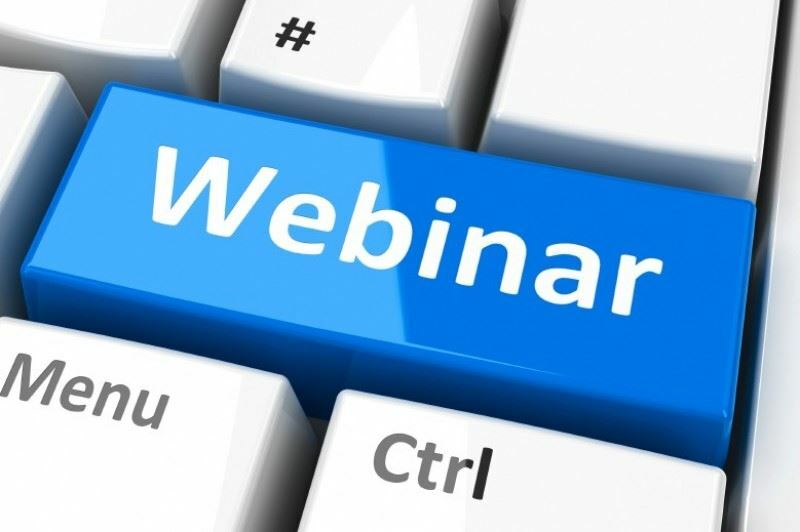 Webinars will be free for members and a small fee for non members. We are seeking input on what other topics would you like to see addressed and seeking Subject Matter Experts (SME) for the aforementioned topics. For more information on the 2017 Webinar and Learning Lab Series, please contact Shea Johnson at shea@leverage-bd.com. Keep and eye on this page or your email for announcements about upcoming online opportunities in 2017!